Bluflame Service Company is a factory authorized dealer and service provider for Lennox and Amana heating and air conditioning products. Visit our showroom located at 1815 West Sylvania Avenue – Toledo, Ohio where we have a number of these furnaces installed and ready to demonstrate for you. So before you purchase, be sure to stop in and take a look and listen. 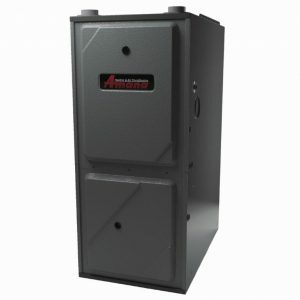 Don’t think you need a new furnace? Well a new high efficient furnace not only save energy, it saves you money and lots of it. Maybe even enough to pay for itself. So if you are going green or you just want to save your green, you win. Call Bluflame today and start saving. If these simple solutions do not solve your problem, contact our service department for service.